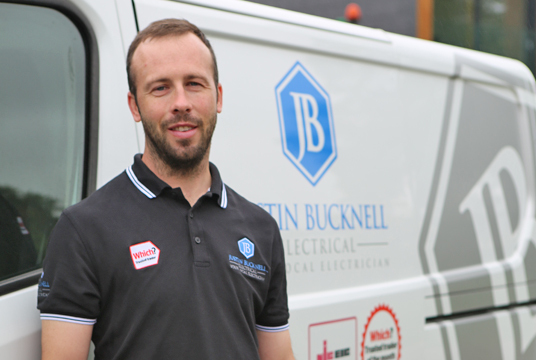 We at Justin Bucknell Electrical have been a team of established electricians for over 15 years providing our services across Banbury and surrounding towns. Over the past 15 years we at Justin Bucknell Electrical have helped countless home and business owners with their electrical needs. Our team of electricians are reliable, experienced and approved to undertake a wide range of electrical services across a number of different industries. 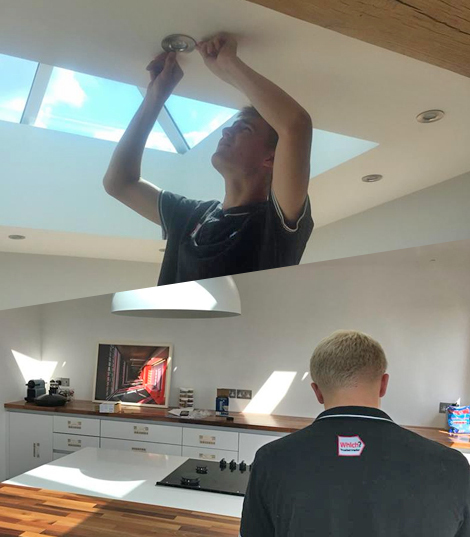 Examples of what they specialise in include: new built electrical installs, additional sockets, lighting, fuse box replacements, general household electrical work. 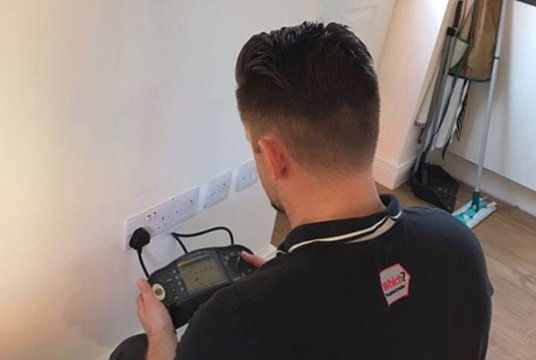 Working across Banbury and the surrounding areas, our electricians will make sure a professional service is carried out and your requirements have been met to the highest of standards. For more information about the services our electricians specialise in, please get in touch with us today. Over the years our team of electricians have been praised and recommended because of their attention to detail. It is because of this attention to detail we have been reccommended by many in Banbury and surrounding towns. With their knowledge and understanding our team of electricians will ensure that all of your needs are met to the highest of standards. For more information about what our electricians offer, please get in touch with our team today. Please get in touch with our electricians to discuss your requirements.